On May 1, 2008, a group of excited supporters attended the formal opening of the new Visitor Center for Big Bend National Park. The existing facility had been designed to serve annual visitation of well under 100,000 guests. Park attendance has increased to between 350,000 and 400,000 visitors per year during the current decade. 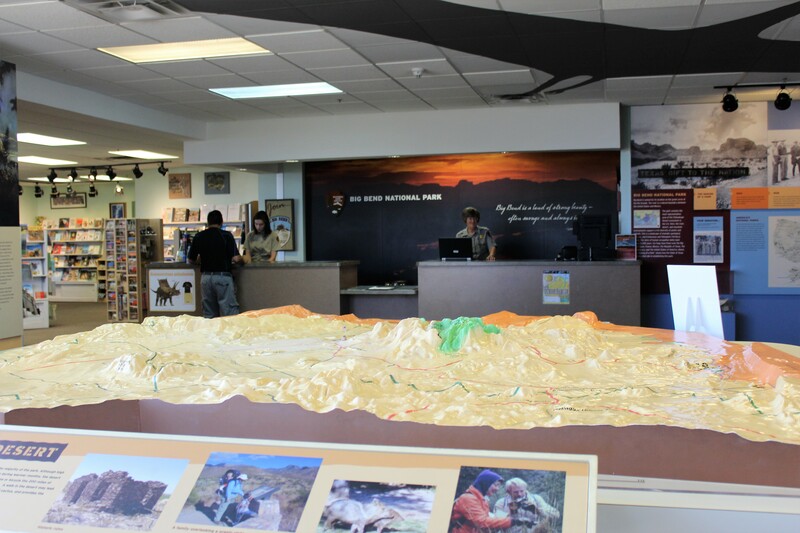 The new visitor center has been a long time dream of many people, and it took a remarkable cooperative effort of the National Park Service, Big Bend National History Association, Friends of the Big Bend National Park, and support of the citizens of Brewster County to achieve this this long anticipated result.